ACL injury is one of the most common injuries affecting sportspersons. The standard approach to the management of this injury includes reconstruction of the ligament using grafts. This procedure involves the removal of the remnants of the damaged ligament and replacing them with a graft, which serves as a scaffolding that the body can use to create a new ligament. However, this standard approach needs to evaluated based on several parameters instead of using it as a one-size-fits-all strategy. Each patient with an ACL injury should be treated with a customised approach and given the best treatment using a single or a combination of a variety of techniques for optimum results and faster recovery. ACL injury refers to an injury or a tear of the anterior cruciate ligament that supports the knee joint. It is one of the 4 major ligaments supporting this major joint. The AC ligament runs across the middle part of the knee. It prevents the sliding out of the tibia in front of the femur and provides rotational stability to the knee joint. The incidence of ACL injuries is higher in the people who participate in sports such as football, basketball, soccer, and skiing. Here are the different approaches based on which the management of an ACL injury can be customized. How To Customize Surgical Intervention For ACL Injury? A surgical treatment with the replacement of a graft is usually recommended based on the activity level of the patients and not age. Active adult patients who are regularly involved in intense sports or have a job that requires strenuous physical work are advised to consider surgical treatment. ACL reconstruction is also recommended for the patients with a torn anterior cruciate ligament that has caused a significant functional instability. A timely reconstruction surgery can reduce the risk of secondary knee damage in the future. Patients who have suffered an ACL injury combined with the damage to the other structures including menisci, collateral ligaments, articular cartilage, or joint capsule need to undergo a surgical intervention to replace the torn ligament and repair the other damaged structures. Adolescents and young children with an ACL tear are not the ideal candidates for surgery as the ACL reconstruction procedure may create a higher risk of growth plate injury. It may also lead to an abnormality in the growth of bones. Hence, it is advisable to delay the ACL surgery until the patient is close to the skeletal maturity. Let us have a deeper look at the different grafts used for the ACL reconstruction surgery and the pros and cons of each. This information can help recommend the best approach to each patient for improving the chances of a successful reconstruction. A Patellar tendon autograft is obtained from the middle one-third of the patient’s own patellar tendon. This form of a graft is suitable for the high-demand athletes and the patients whose job does not involve a significant amount of kneeling. In this form of graft, the semitendinosus hamstring tendon present on the inner side of the knee is used for the ACL reconstruction. The surgeon may include an additional tendon, the gracilis, in the graft for additional strength. The advantages of this graft include a reduced risk of anterior knee and kneecap pain. The risk of postoperative stiffness is also lower in the patients who are treated with the Hamstring tendon autograft. It involves a smaller incision and hence, allows for a faster recovery. The quadriceps tendon autograft is recommended for the patients who have a history of a failed ACL reconstruction. In this surgery, the middle one-third of the patient’s quadriceps tendon is used as a graft along with a bone plug from the upper part of the kneecap. This yields a larger graft that is suitable for the heavier and taller patients. However, since this graft has a bone plug only on one side, the fixation is less solid than the patellar tendon graft. Also, there is a higher risk of anterior knee pain, but a lower risk of patella fracture. Allografts are the grafts taken from cadavers. These grafts are used for the patients who have had a failed ACL reconstruction before or need to undergo repair or reconstruction of more than one ligament. The advantages of allograft include the elimination of pain of obtaining the graft from the patient, smaller incisions and a reduced surgery duration. However, allografts are linked with a higher risk of infection. Also, the allografts may not be suitable for the young, and active patients who plan to return to the high-demand sports activities following the reconstruction. Continuous overexertion of the knee joint can precipitate a repeat injury and result in the failure of the allograft. Can surgery be avoided for ACL injuries? A surgical intervention may not be necessary for managing an ACL injury in the elderly patients. Also, surgery can be avoided when the less strenuous physical activities of the patient do not necessitate intervention. 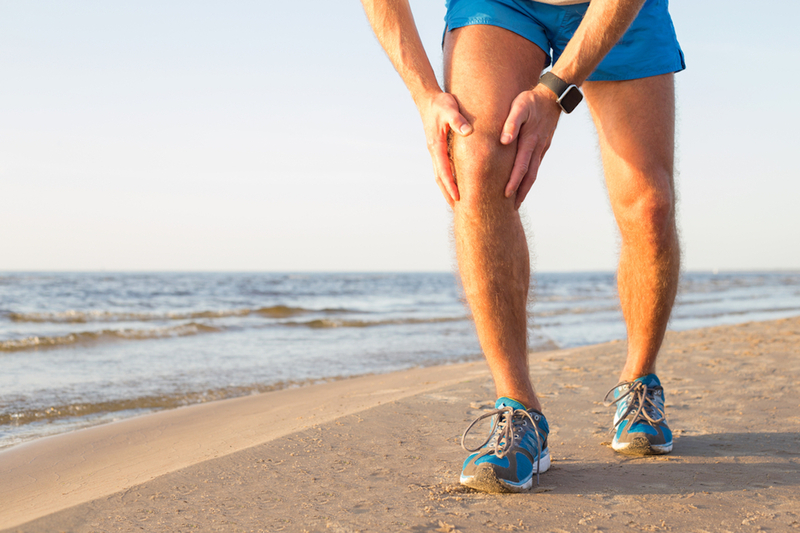 These patients can be treated with the nonsurgical options that include rehabilitation and progressive physical therapy aimed at restoring the knee structure close to its pre-injury state. The patients must also be educated about the ways to avoid instability. 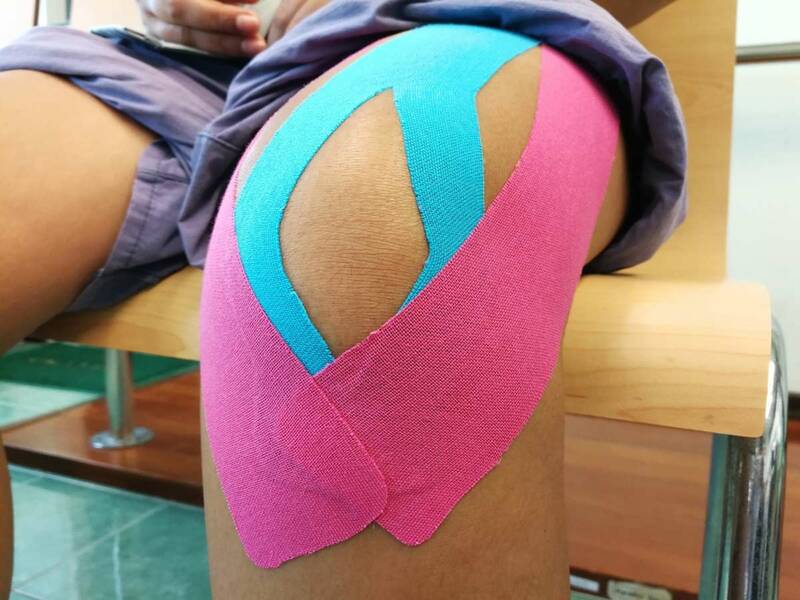 The use of a hinged knee brace to improve the stability of the knee joint and prevent the recurrence of the injury in the future is also recommended. The treatment of each ACL injury needs to be customized keeping in mind the pros and cons of each graft as discussed above. The occupation of the patient, and the current and expected future physical activities must be taken into consideration before determining the type of graft required. A careful approach to the management of an ACL injury can yield better results and reduce the risk of failures. What are the most common ways to treat ACL? Having an ACL injury means that you may experience some knee instability when pivoting on that knee. If you do not do activities which require much pivoting, you may find that you can function pretty well without an ACL. Generally, you should be fine doing in-line sports such as running, cycling (hooray!) and working out in the gym. Cycling, in particular, is an essential part in strengthening and conditioning the muscles around the knee, which can then compensate somewhat for the injured ACL. Sometimes, modifying your lifestyle and activities may be necessary to reduce the chance of your knee giving way. (So less football and more cycling!). Should you still experience instability in your knee that is affecting your lifestyle or job, then surgery may help. The standard treatment is to reconstruct the torn ACL using a graft taken from your own body, or from someone else. After surgery, the typical rehabilitation program lasts at least 9 months before you can go back to sports. Fortunately, you’ll be back on a bike (in the gym) within 2 to 3 months. In the past, repairing the torn ACL had very poor results. With current techniques, certain types of ACL tears may be repaired with good success rates. An ACL repair involves getting your original ACL to heal, as opposed to an ACL reconstruction where the new tendon graft has to incorporate and take on a new function as a ligament. As such, the rehabilitation for ACL repairs is generally faster than for ACL reconstruction. However, there is an increased risk of incomplete healing or retearing of a repaired ACL in the early post-operative period. Should this happen, you may require a regular ACL reconstruction as a second operation.